iFi breaks into the major league – Nano iDSD scoops EISA award! 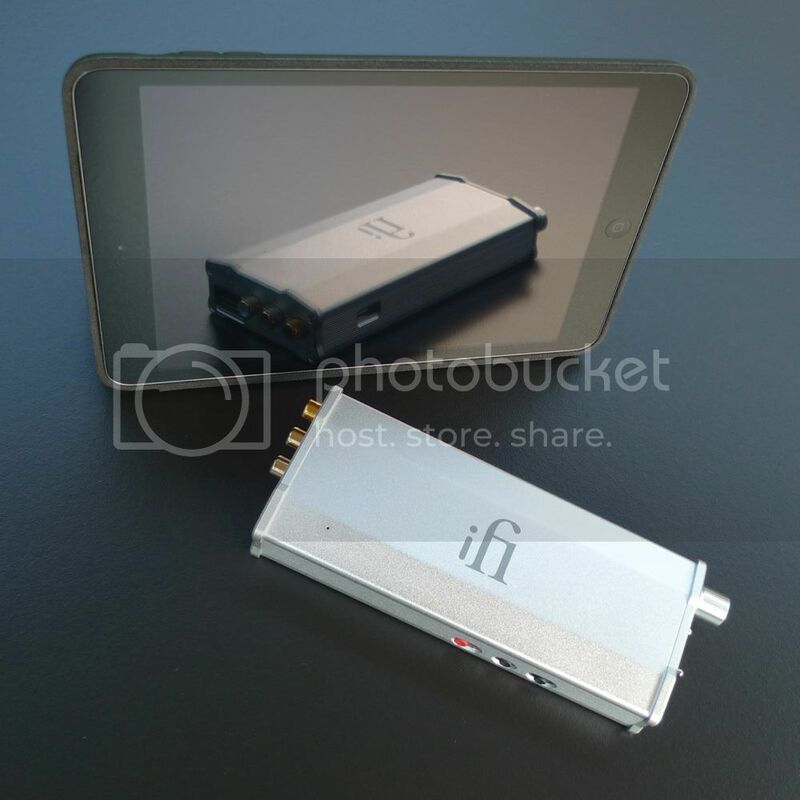 iFi is very pleased to announce that the nano iDSD has won the EISA 2014-2015 Best Product in the Hi-Fi Accessory category. EISA (European Imaging and Sound Association) is the most prestigious consumer electronics association in Europe and spans the globe. Perennially, the electronics giants are always there - iFi being only a two years “young” company(okay, parent AMR has been going for much longer), is pleasantly surprised by this award. It seems iFi is gaining bigger and bigger accolades and they do not come much bigger than the EISA award. 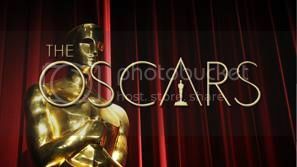 In everyday terms, this is like a non-Hollywood movie winning an Oscar for the best movie! 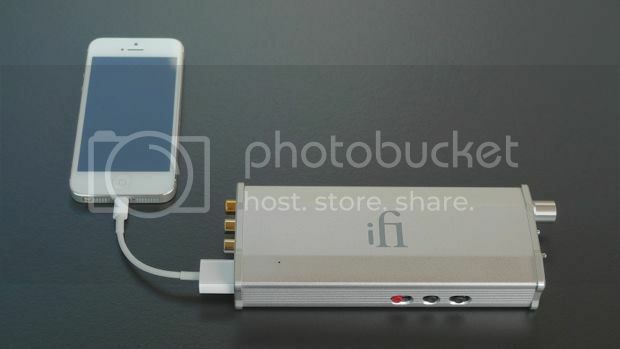 So as you can see, this is pretty major news for any audio company let alone iFi. Some great snaps of the Micro iDSD, too! Holy &%$&! 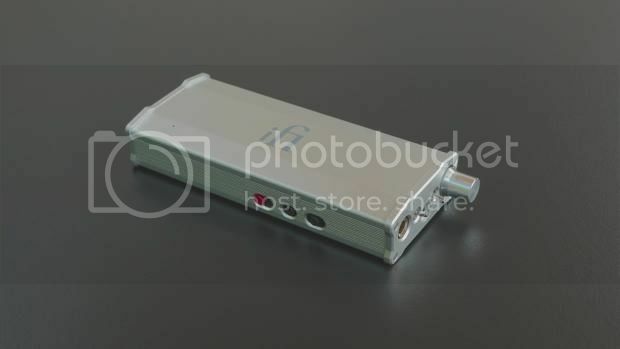 the Micro iDSD DAC with headphone amp rocks! Once in a Blue Moon, comes a review written with such fervour that one just cannot ignore. The fact that the micro iDSD won a Blue Note Award is fabulous in itself but the enthusiasm of this review literally jumps out at you. ... 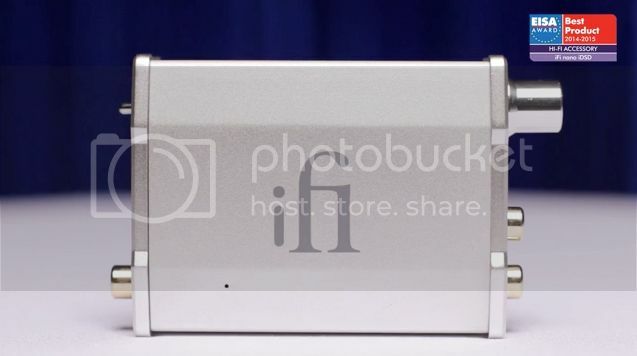 I foresee the iFi Audio Micro iDSD unit being one of those products you will be gladly using 10 years from now. 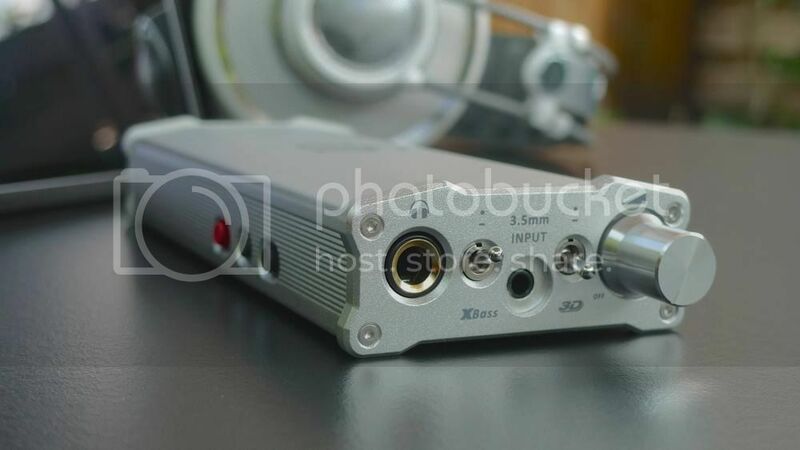 A decade from today it should still handle everything you can throw out it from modern digital music files, an external DAC, plus handle everything from custom IEMs and those hard-to-drive planar magnetic headphones too. Smart audiophiles can stop wasting their hard earned cash with typical DAC-of-the-month products and instead get a device that can keep them happily enjoying the music today and for many years to come. Yes, we nearly spat our coffee out when we ready this. Thank you Mr Rochlin - we didnt expect to see the Blue Note Award and neither did we see your enthusiasm! We love it. 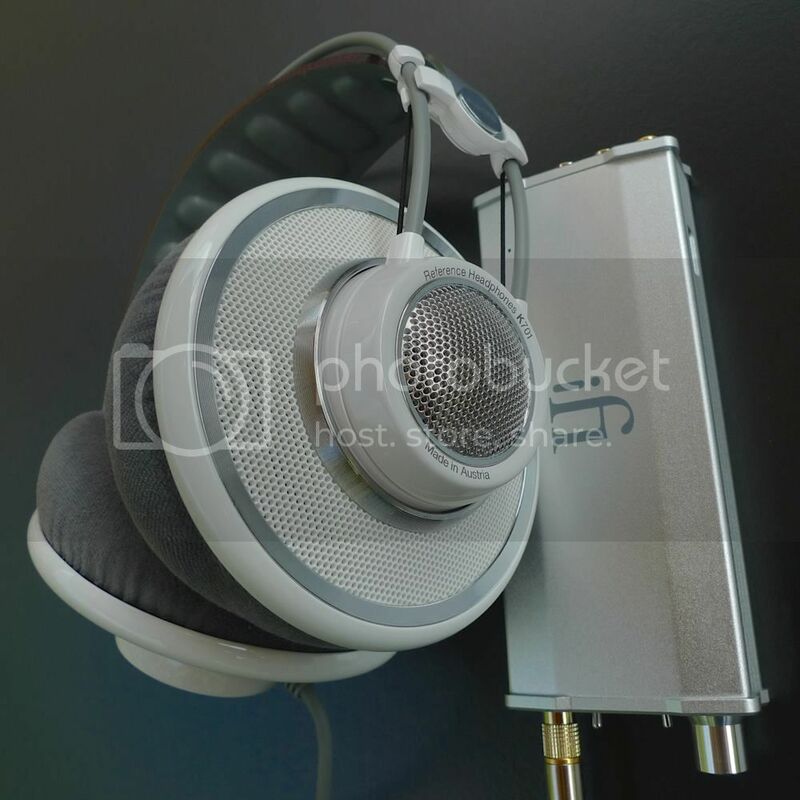 Technoheadphone reviews micro iDSD and gives it 9.5 outta 10! Thank your Technoheadphone very much and for contributing to the Crowd-Design thread making the micro iDSD the spectacular product that it is. It is not every day that one comes across a reviewer who knows what he/she is measuring as well as being able to pen an exceptionally thorough review. Well ClieOS from inearmatters.net has done just that. In addition to the very nice review on the sonics and features, we do like reading about the technical measurements and the fact that the nano series measure just fine. How did iFi do it then? 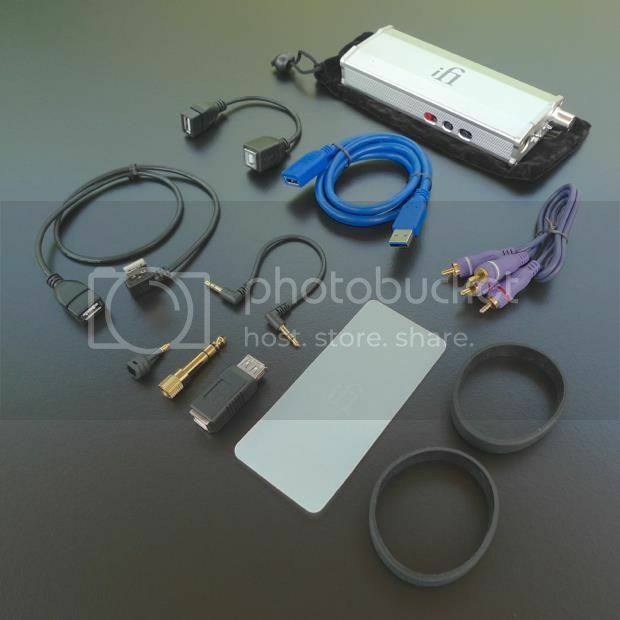 Well, they were able to dig up some hidden features that are designed into the chip but not officially documented. Then they develop a custom XMOS solution to enable all those extra stuffs that you won’t find on any other DSD1793 implementation outside of iFi. 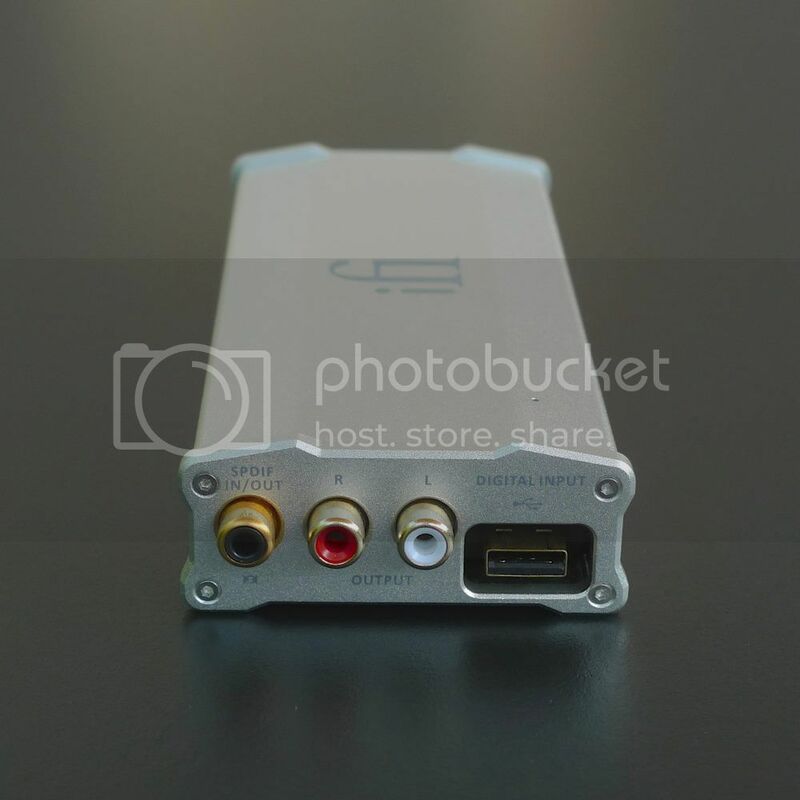 The result is a sub$200 USB DAC that has features than usually belong to DAC that is priced in the thousands…. We would like to thank ClieOS for taking the time to listen, measure and dig deep down into what the nano iDSD, nano iCAN and iPurifier all do. A big thank you. Thanks Analog Planet. Try the iPhono+iTube = baby PH-77! Two thumbs up for the Micro iDSD! Thank you Lotus Blossom of Open-end-Music! 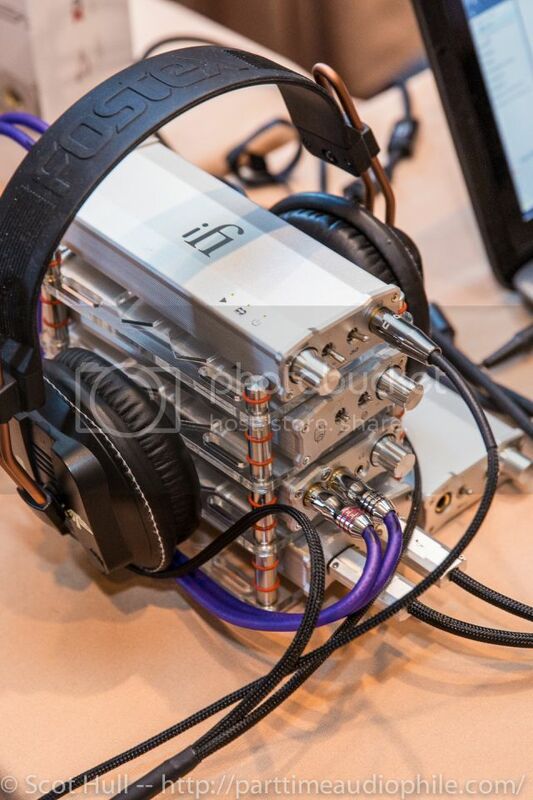 CanMania 2014: iFi and the stack of portable awesome! A short write up of iFi products at CanMania! Thanks Scot Hull! Great snaps too! David of Blog.pclad.pl is surprised by the iDSD Micro! 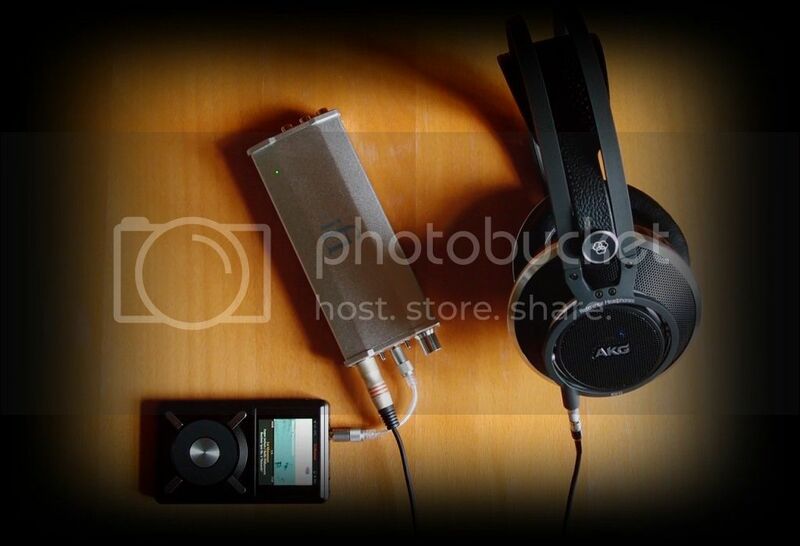 Thanks David “Violator” Mushroom of Blog.pclab.pl and MojeAudio (iFi: Poland)! 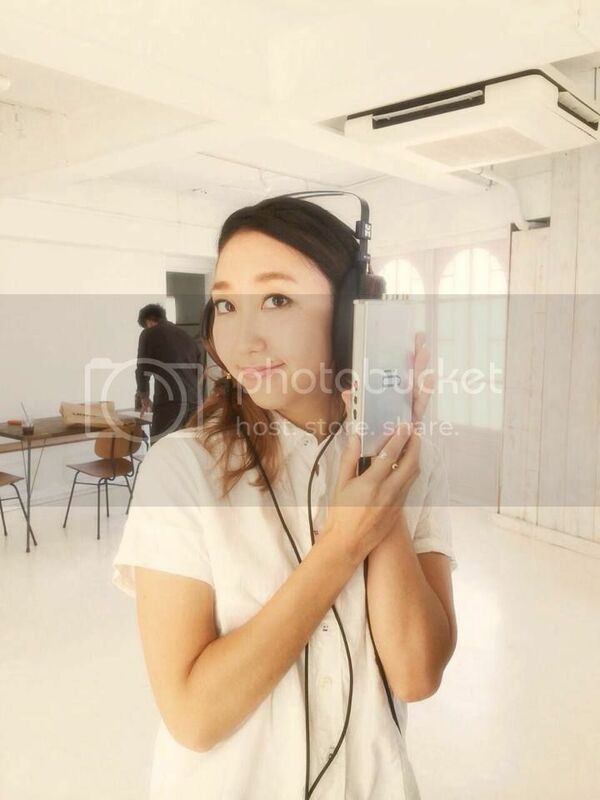 Rie Fu blasting ahead with Quad-Speed DSD256 recording of her latest album! Please bookmark Rie Fu’s Facebook site as she will be uploading cool photos of her recording session with Shimada-san and his team at iFi Japan. We absolutely cannot wait to hear her Quad-Speed DSD256 album. It is going to be absolutely amazing. It will go down a treat both inside and outside of Japan. HiFi Club’s editor: (HiFiClube - Bem vindo!) Mr Jose Henriques is one of the most well-respected reviews in Portugal. Thank Mr Henriques – for the extremely thorough and professional write-up and welcome to the iClub! Audeze Co-Founder And CEO Alexander Rosson gives the iFi Audio Micro iDSD partnered with the LCD-X a big thumbs up! 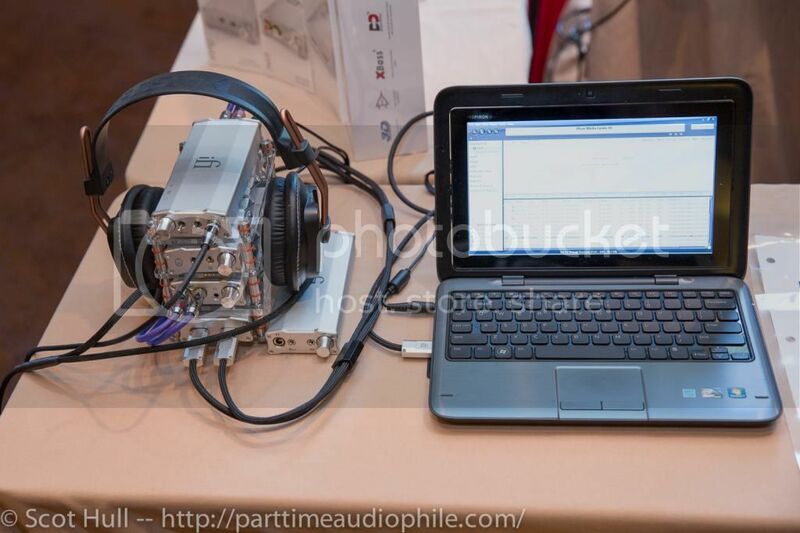 With thanks to Enjoy the Music’s Steven Rochlin and Michael Mercer, here is the just uploaded ETM interview with Alex Rosson (CEO: Audeze). Fast-forward to 04.20. 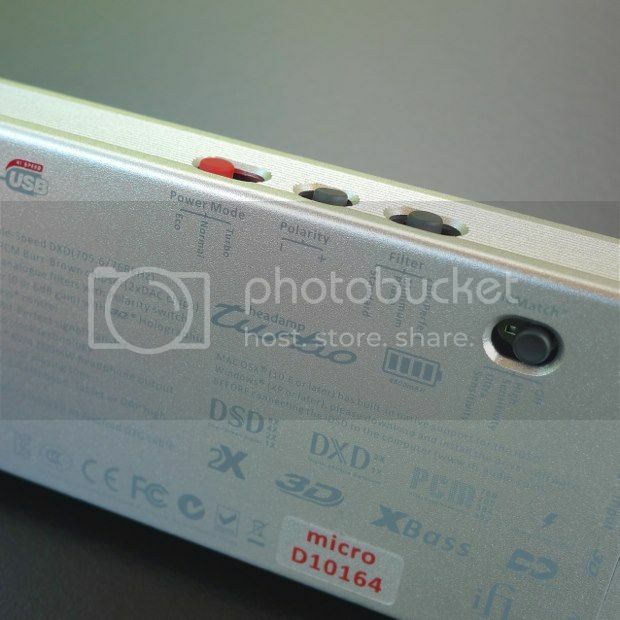 Albeit at a low-volume, Alex said the Micro iDSD “was the most advanced product on the floor”. 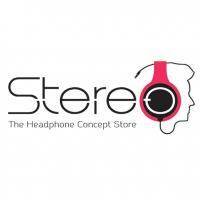 Audition an Audiophile combo, iFi Audio and Audeze at Stereo@Plaza Singapura and Stereo@ION Orchard now! Financing available up to 12 months interest-free instalment plan with Citibank credit card!